Book Online Now and Save: use code WOW20 for $20 off! Enjoy Your Journey in the Sky! 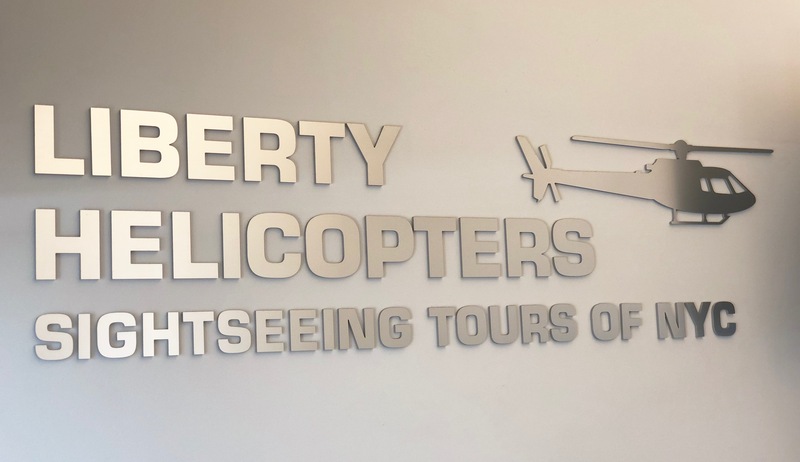 The largest and most experienced helicopter sightseeing and charter service in the Northeast, Liberty Helicopters offers customers the opportunity to see New York City and the surrounding area in a whole new way – from the sky! Offering exhilarating Manhattan helicopter tours since 1990, Liberty Helicopter delivers unparalleled safety records and a commitment to customer service. Unlike any other tour of NYC, you’ll see more than you ever imagined when you step into one of our choppers and get a bird’s eye view. Plus, like many of our past customers, you’ll want to tell your friends all about it! Every trip with Liberty is an unforgettable one.